Geneva, April 2018. The Place Vendôme collection, launched at Baselworld in 2017, has been enriched by a new and ultra- exclusive model: the Czapek Place Vendôme Tourbillon Suspendu Ici et Ailleurs with special hand-engraving of acanthus leaves on the case and crown done by one of the top artists in her eld, Michèle Rothen Rebetez. 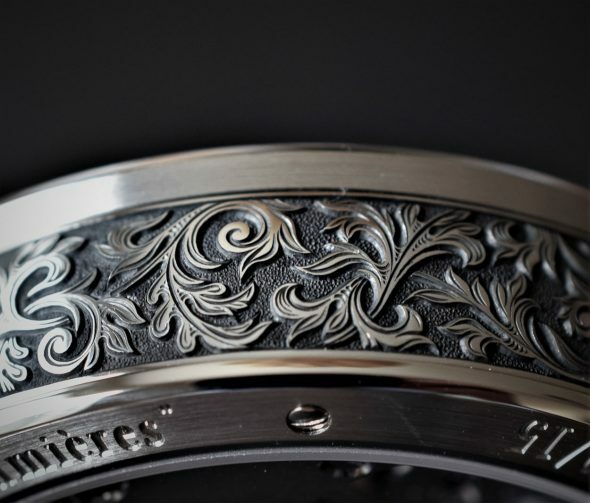 The acanthus leaf, a classic in Roman art, was already featured on the limited-edition Quai des Bergues in platinum. 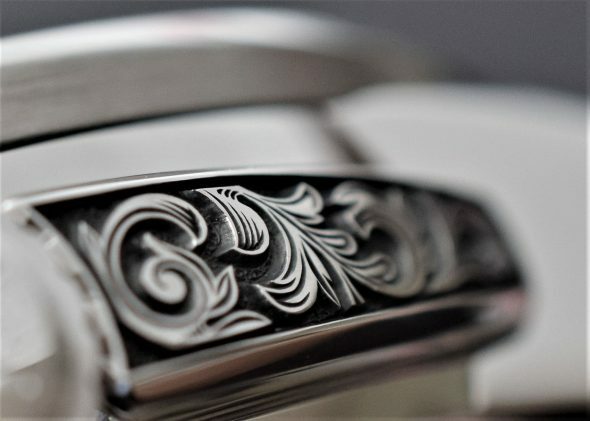 The current version represents the epitome of this art on a watch case. 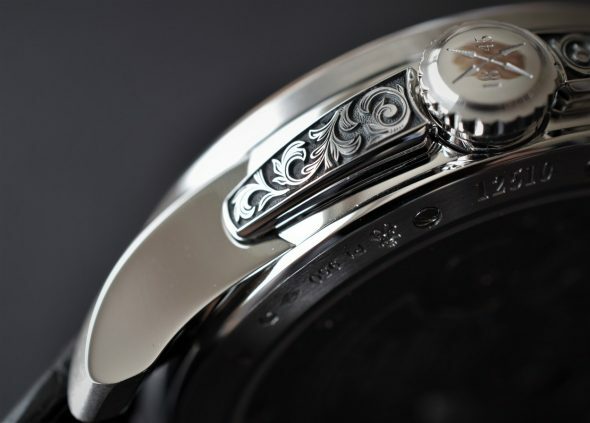 The Czapek original design is inspired from the Assisi Cathedral paintings, whereas the technique comes more from the sculptures and bas-reliefs of the Cathedral of Orvieto, in Umbria. The artist used a micro-hammering technique to obtain lots of detail and make the acanthus appear to stand out very naturally on the background. 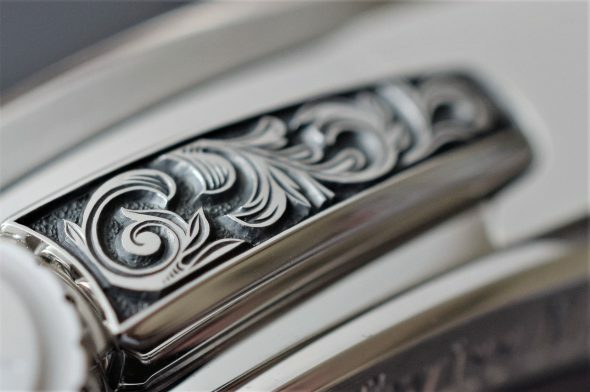 This e ect is achieved by darkening the contours of the engraving, thus highlighting the delicate and precise work on the hand-mirror polished leaf, which reflects the light in myriad ways. The platinum dial of the Place Vendôme Tourbillon Suspendu Ici et Ailleurs with the acanthus leaf engraving is based on the collection launched in 2017. 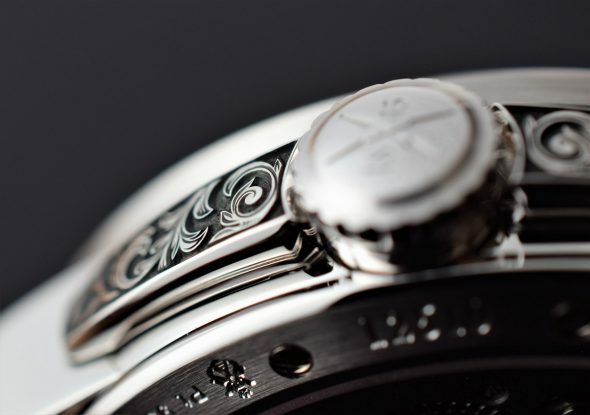 The dial is in champlevé with a grand-feu enamel ring that bears the Roman numerals. 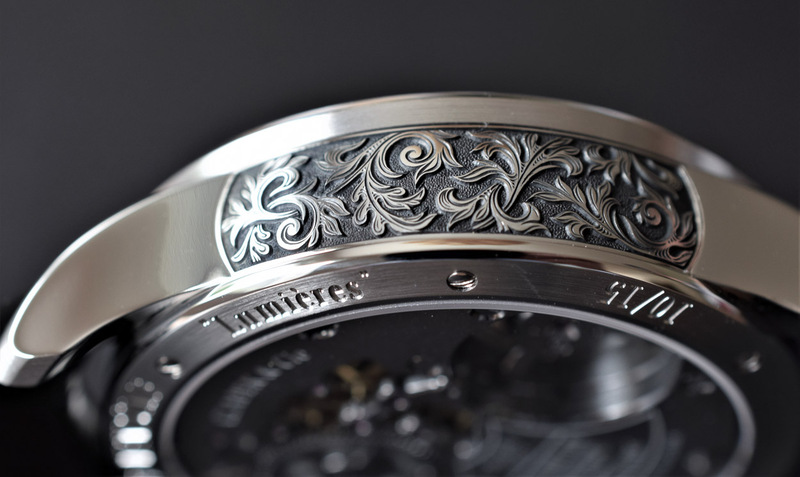 The new fleur-de-lys hands are back, harmonizing with an anthracite bead-blasted main plate and suspended bridges of polished steel. 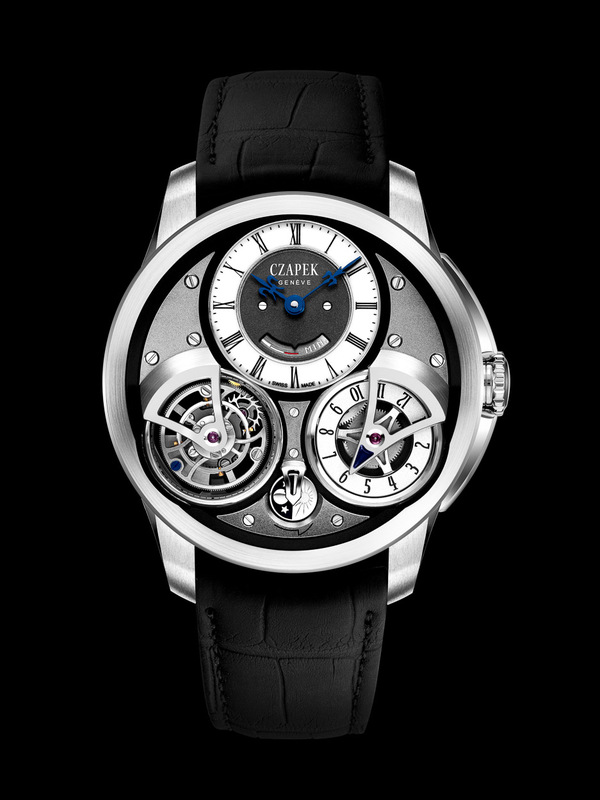 The two characteristic Czapek subdials feature a tourbillon on the left and the second time zone on the right. The new model is still driven by the proprietary, manually wound SXH2 movement developed with Chronode. It beats at 21,600 vph (3 Hz). A one-minute suspended tourbillon with a second time zone, a day/night disk – both running – and a 60-hour power reserve indicator complete the watch’s features. 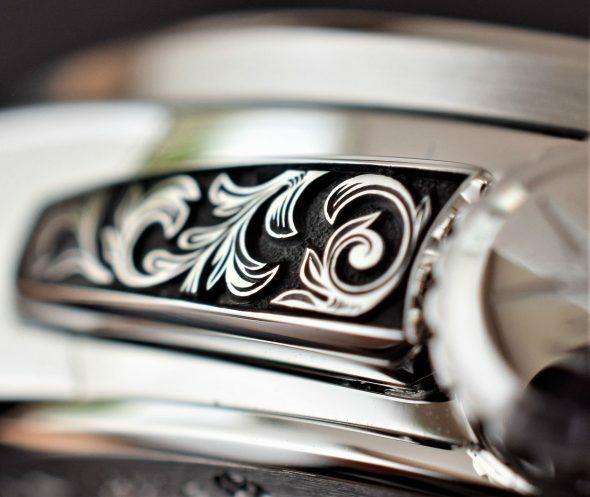 The decorative elements include traditional satin-brushed bridges, circular bevelling, hand-chamfering, blued screws and the open-worked ratchet. Only available by special order in platinum or rose gold, making each watch a unique piece. For more info visit Czapek. 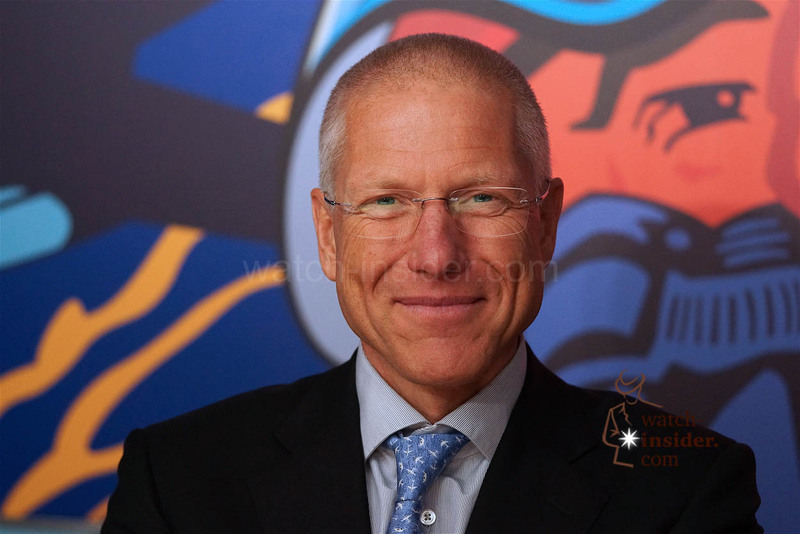 Baselworld 2016: Talking with Jean-Paul Girardin, CEO Breitling, about Chronoworks – the brands performance lab. 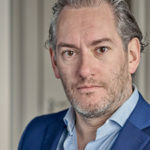 We are an international community! Visitors from 222 countries have joined the Watch-Insider in 2014. Vacheron Constantin Harmony Collection. The brands 260th anniversary. 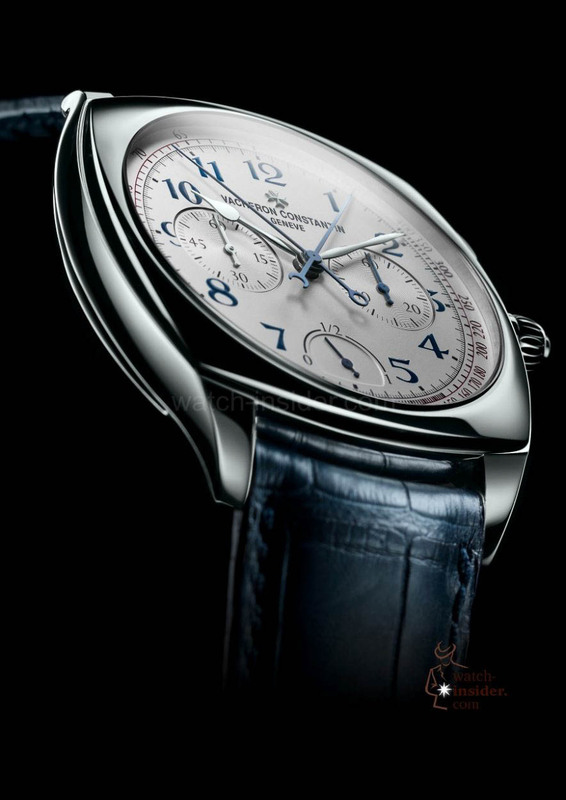 The SIHH 2015-novelties.